The search for 28-year-old Jamal Humes continues. Today his family, accompanied by volunteers and police began searching along the Faber’s Road area. 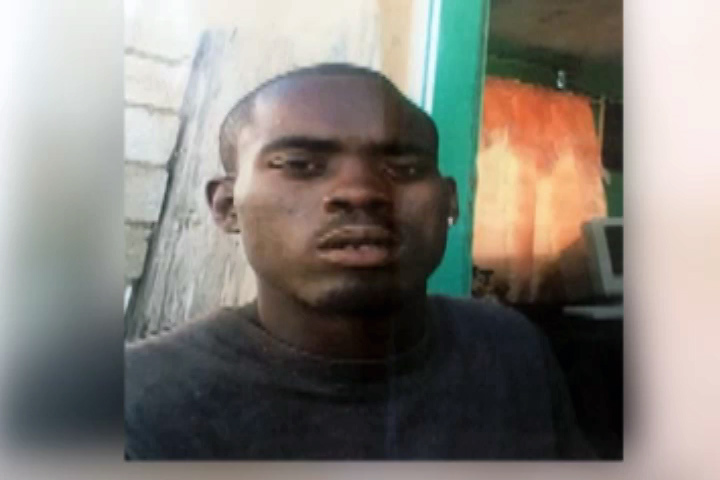 His mother Sharlene Nicholas says they still have not been able to obtain any solid leads as to his whereabouts. The family is also offering a five thousand dollar reward for information that can lead to the whereabouts of Jamal Humes. The identity of the person will be kept confidential.